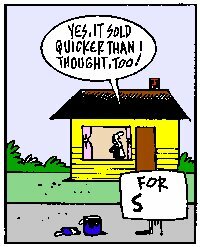 Mary Stoller Realty & Auction Co., Inc.
Where Customer Service is our specialty!! 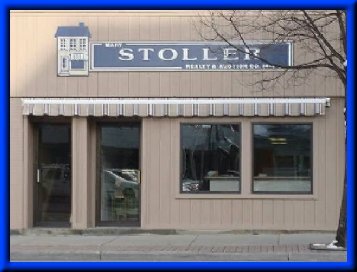 Welcome to Mary Stoller Realty & Auction Co., Inc. in Bryan, Ohio, where you will meet a team of real estate experts who help individuals, like yourself, fulfill the American Dream of home ownership by putting the needs of the person first. Whether you are looking to buy or sell a home, a home site, or investment property, we promise results for you and communication along the way. We provide a one-of-a-kind quality of personal service you will want to recommend to all of your friends. We invite you to stop by or call us to explore the many ways we may assist you. We serve Williams and Defiance and all surrounding Counties. many ways we may assist you. Our team is available even when we are not in the office! Need to find a home? Let us help you! Need help finding what you want? Call Us!